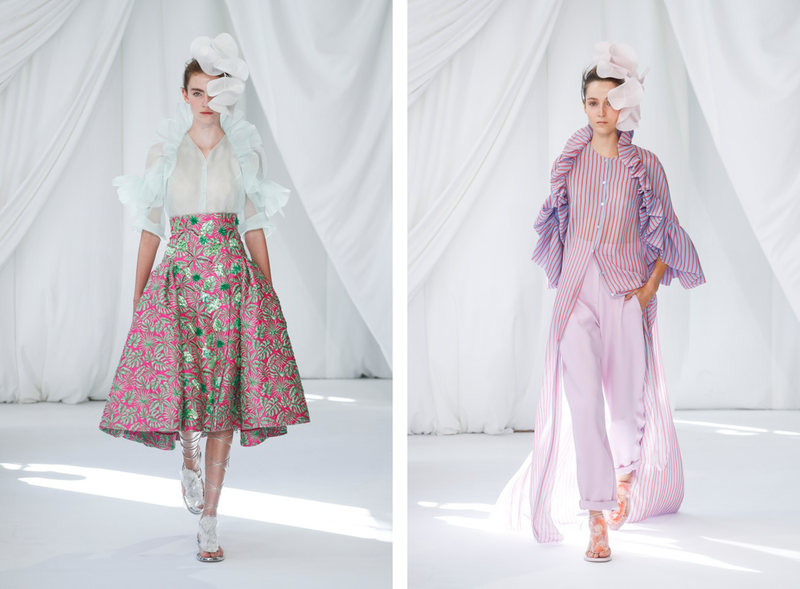 Delpozo is a Spanish prêt-à-couture (or ready to wear) brand founded by fashion designer Jesús del Pozo in 1974. 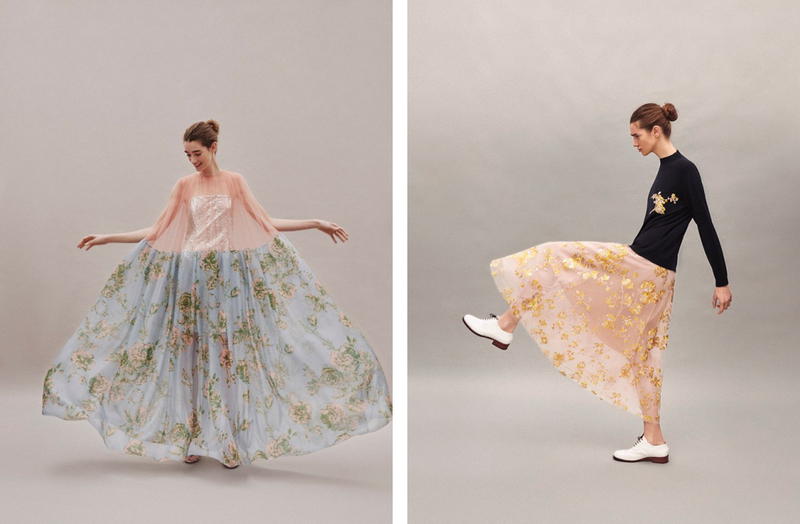 After his passing, Delpozo was relaunched by Grupo Perfumes y Diseño as an heir to the tradition and craftsmanship know-how of the founder. Famous for its ethereal and timeless aesthetic, Delpozo embraces time-honoured couture techniques with modern sensibility to create unique and feminine pieces for contemporary women. Its productions are based on a creative approach to volume, color, silhouette and intricate embroideries. 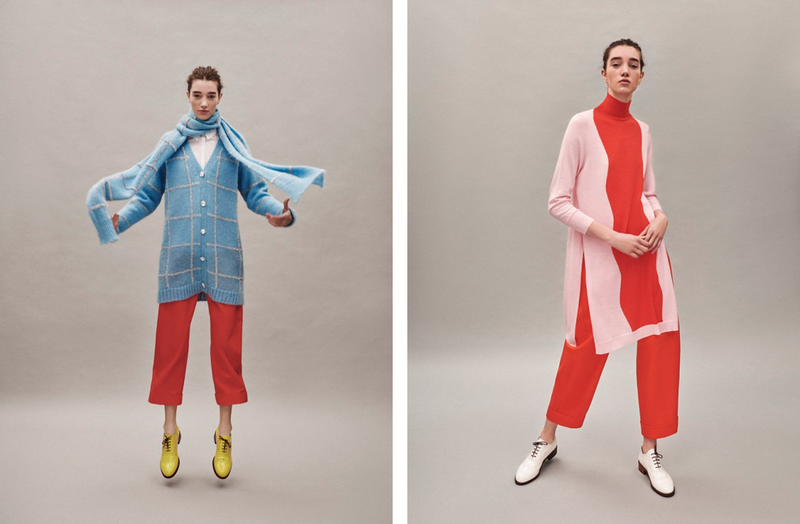 This year Delpozo is launching the lasts collections created by its former Creative Director Josep Font. 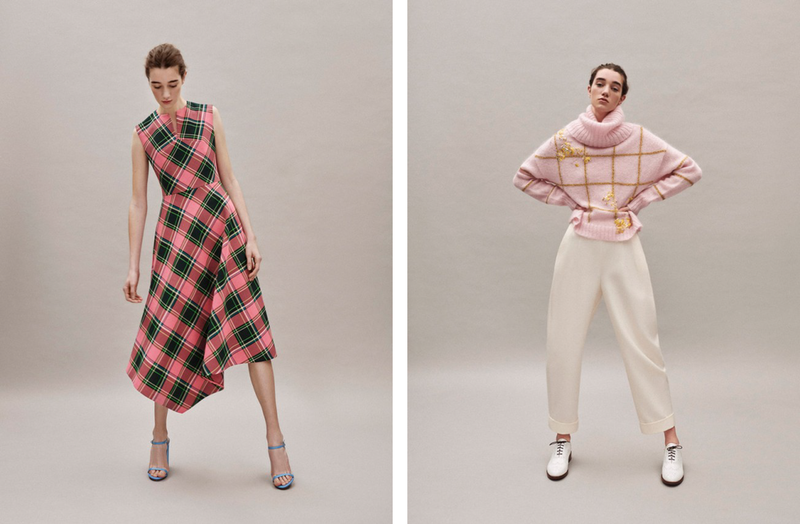 Font stepped down in 2018 to be substituted by German fashion designer Lutz Huelle, who will debut his vision for the house during Resort 2020. Until then, we’ve decided to make a recap on three of our favorite most recent collections launched under Font’s creative direction. Let’s begin with Floral Breeze, one of the most recent collection that breathes lightness. The pieces for this one, as the name suggests, were created to resemble the feeling of a whimsical breeze. 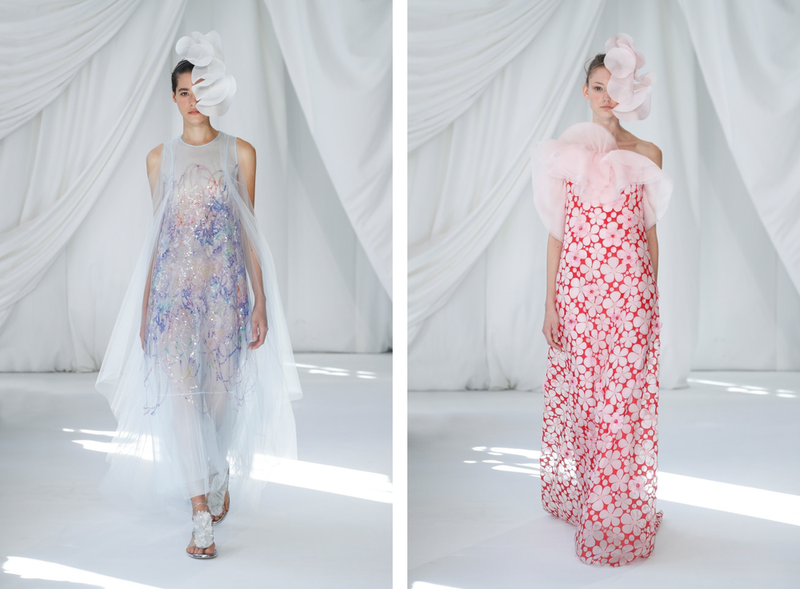 Soft and airy silhouettes predominate this collection, combined with floral prints and delicate fabrics that provide movement to the clothes. Spring Summer 2019 comes with a different approach. In this collection, Josep Font brings the contrast between the clustering of wisteria trees and the colorful Murano glass artwork by Italian artist Fulvio Bianconi. The chromatic palette filled with floral patterns and combined with asymmetries and ruffles create a celebration of nature. The last one, and probably our favorite, is Resort 2019 collection Cacti Blossom. This collection is inspired by the magical vibes of cacti present in the work of Korean painter Kwang-ho Lee and the vibrant color palette of London based illustrator Charlotte Ager. Here Font explores the ephemerality of the cacti blossoms using organic motifs alongside a vivid and luminous palette echoing the colorful world of Ager. 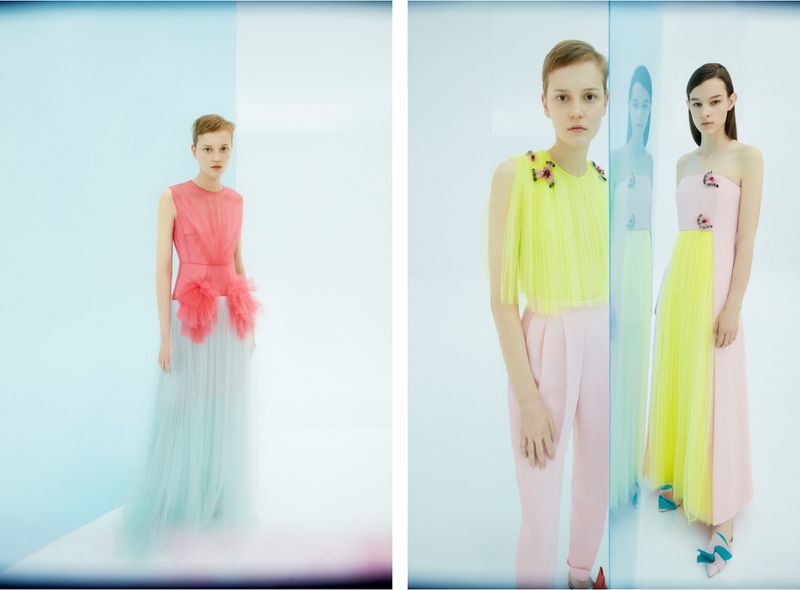 If you want to see more of Delpozo’s designs (and trust us, you definitely should) then go to their website. In fact, they’ve just launched their most recent collection for Fall Winter 2019. If you enjoyed this article, you should check out our piece on Winden Jewelry.